Use Outlook Express quickly and securely. 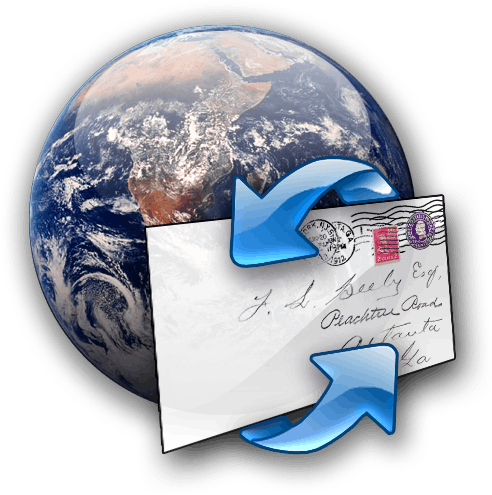 How to make Outlook Express remember the position of Send/Receive window? Sometimes it may happen that the Send/Receive window moves (for example if you change desktop resolution) and it always appears non-centered or somewhere else. You can also move it if you don't like default position (centered).